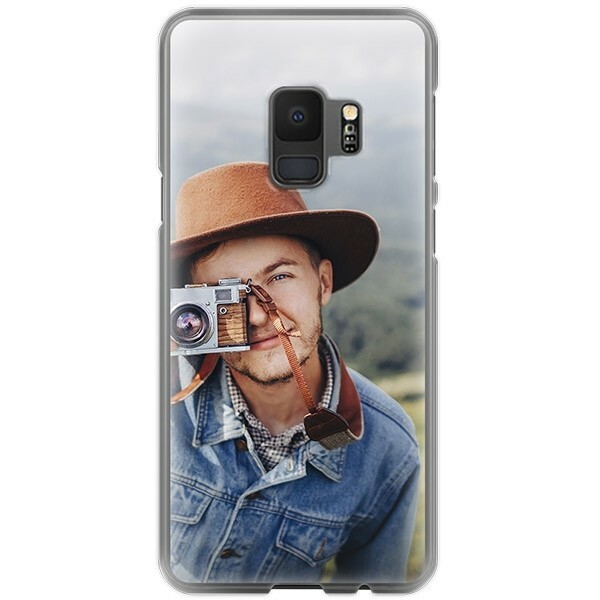 Do you want a custom phone case for your Galaxy S9? 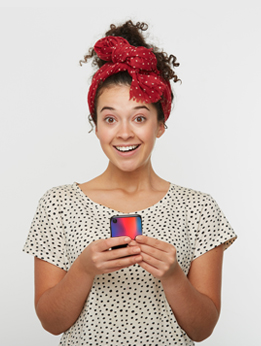 How about you make your own phone case with a treasured picture! Making a custom Galaxy S9 phone case can be done in just 3 steps! The hardest part is choosing a photo!